Turning 21 is a big deal for everyone. 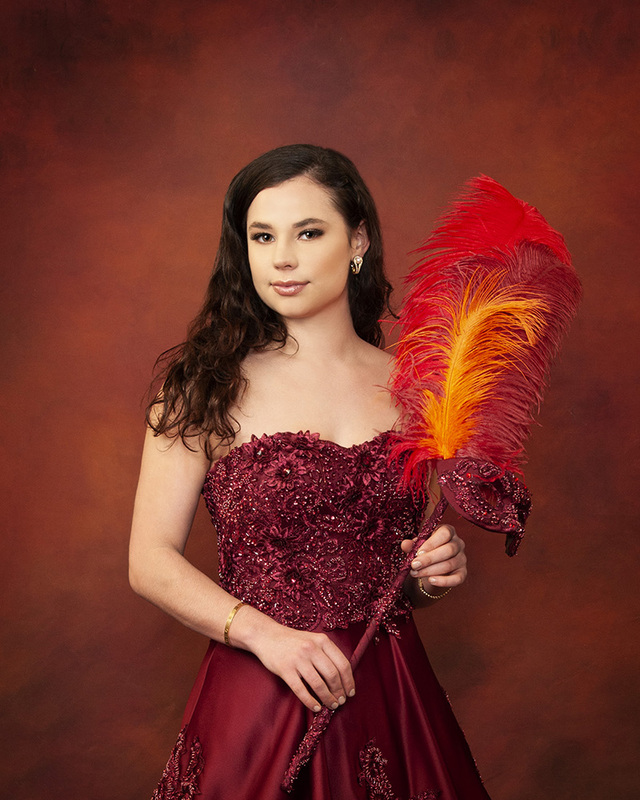 But for some Buzz-area girls, becoming legal not only means being able to order a vodka cranberry at the bar, it also means getting to participate in one of the glitziest events in Texas: The Knights of Momus Coronation Ball in Galveston. 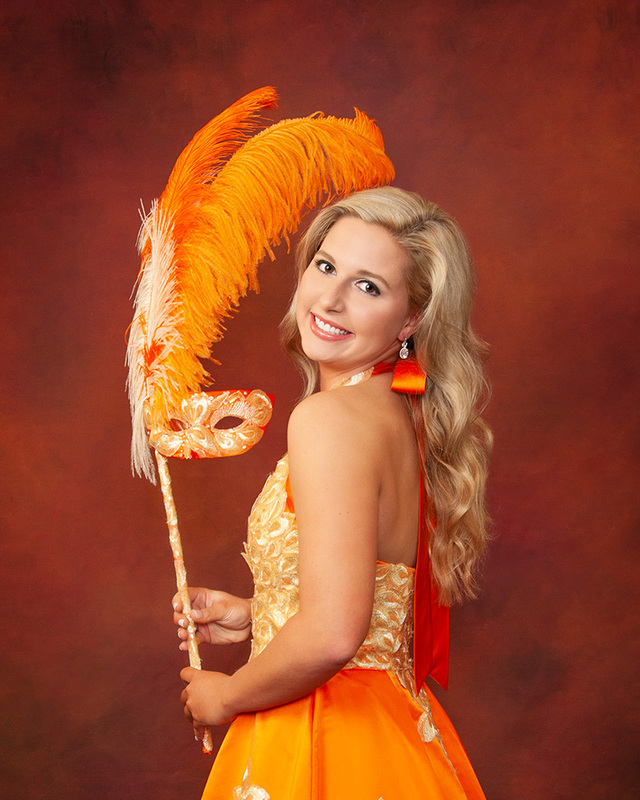 Every year, about 25 girls from Houston and Galveston are named duchesses of the Knights of Momus, a male-only organization supporting the social and civic efforts of Galveston’s Mardi Gras – the carnival preceding Lent. 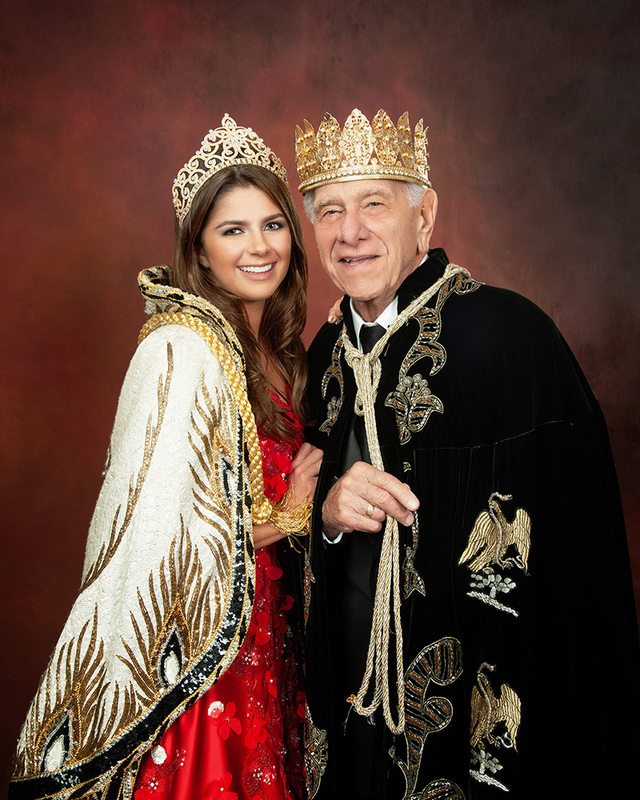 Duchesses are typically daughters or granddaughters of male members of the group and are selected by nominees to the board of the Knights of Momus. Duchesses are honored at a coronation ball held in Galveston’s Grand 1894 Opera House, this year held on Saturday, Feb. 23. They are also honored at the annual San Luis Salute, happening on March 1 this year. At the coronation ball, duchesses perform the “Texas Dip,” a bow in which the debutante goes all the way down to the floor. 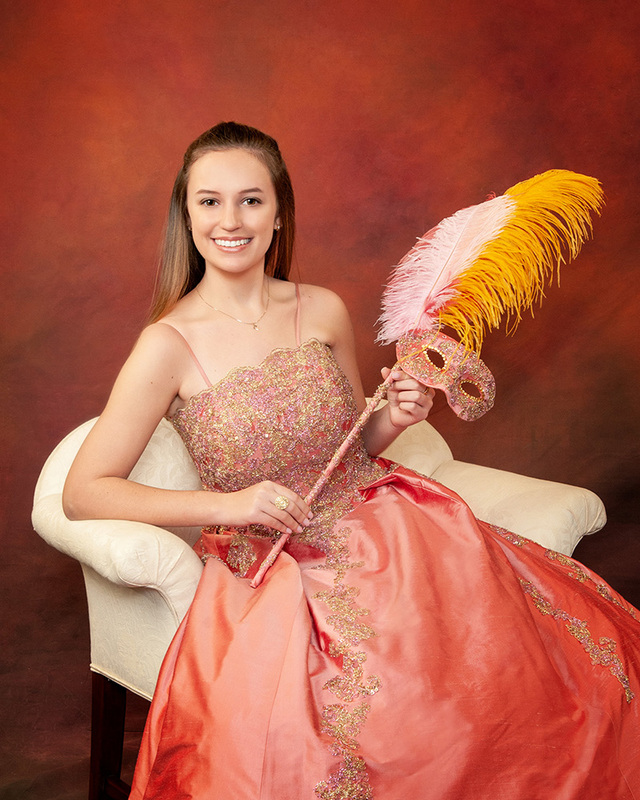 And over the course of the two Mardi Gras weekends, the girls attend non-stop social events with their dates and families, and they culminate the festivities by riding in a float in downtown Galveston during The Knights of Momus parade. The regality and exuberance of the festivities are perhaps best reflected in the girls’ dresses – hand-made, one-of-a-kind works of art created over the course of several months. As Mistress of the Robes, Joanie and Eryn have served as liaisons between the duchesses and Japanese fashion designer Miwa Sakashita, who has been designing and stitching each of the dresses along with a team of about eight employees for several years. The dresses are designed according to the annual theme – this year, it was “Fiesta de Momus,” so Miwa included flowers in each of the designs to go with the fiesta theme. For the duchesses, preparations for Mardi Gras started back in the summer of 2018, when they first had their measurements taken, and they submitted their dress color preferences. The goal is to not repeat any colors and to have each dress look unique. Joanie said that she and Eryn selected the color of each girl’s dress, based on their preferences and their skin tone/hair color. Of course, many girls wanted the same colors as each other, so not everyone got their first-choice color. After they were assigned a color, the girls, over the course of last fall, had to meet with Miwa at her store Miwa Fashions in Houston for multiple fittings. The girls had no idea what their dresses would look like – although they knew the color and could select a neckline, they did not know what kind of detailing and materials would be added. “It was kind of crazy because we all had to come back from college for the fittings,” Hannah said. “It was a whole process of making it and adding different pieces and then seeing how it fit and if I liked certain things.” Hannah recalled returning to Miwa Fashions during a long weekend and once in the middle of the school week. “At my first fitting, I had literally no idea what the dress was going to look like, all I knew was it was going to be black,” added duchess Amberlea Tribble. Amber said she loves the way the dress turned out and hopes to get to wear it again. Even after all the fittings were over and the dresses were completed in December, Miwa’s job as designer was not yet over. Last weekend, she traveled to Galveston for the dress rehearsal to make sure the dresses were perfect. Now that the girls have their dresses correctly fitted and they have successfully completed the Texas Dip, they can breathe a sigh of relief and look forward to throwing beads while riding in a float this weekend. 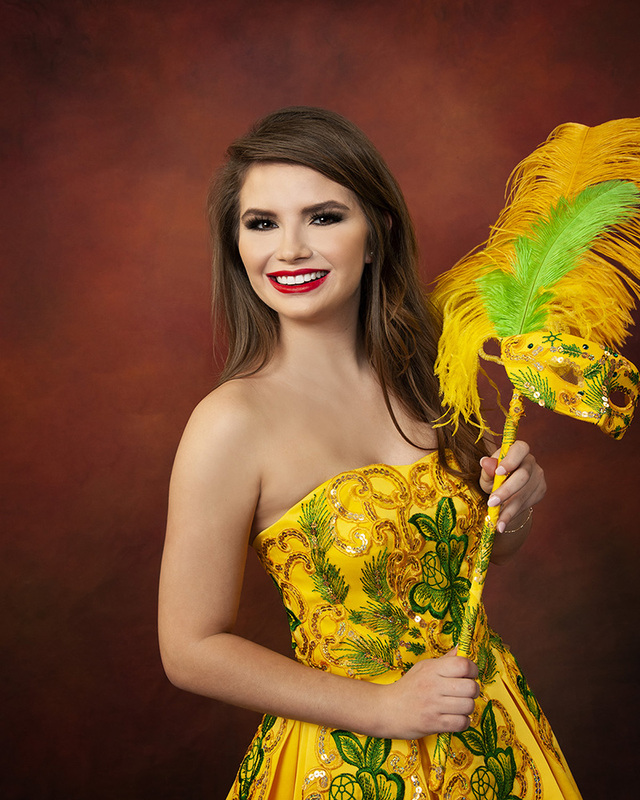 For more on this topic, read Behind the Scenes as a Galveston Mardi Gras Duchess by Haley Kurisky.